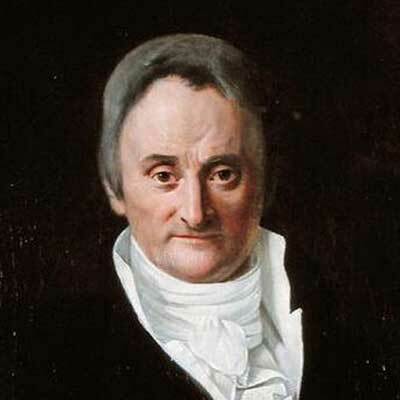 The French physician, Philippe Pinel, considered "the father of modern psychiatry" popularized the reforms advocated by Chiarugi calling for humanitarian asylum practices. His contributions include emphasis in the classification of mental disorders. His essay 'Memoir on Madness' is hailed as a fundamental text of modern psychiatry. In it Pinel makes the case for the careful psychological study of individuals over time, points out that insanity isn't always continuous and was the first to advocate the decriminalization of the mentally ill in the West.